Easy contest for you guys! Yayyy! 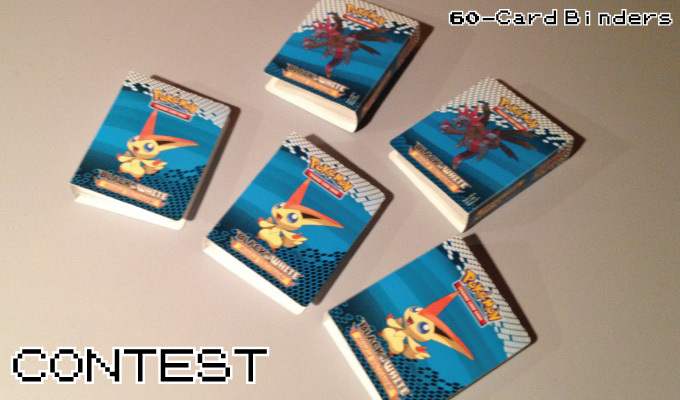 PKMNcast is giving away 5, 60-Card Binders with Victini on one side with Hydreigon on the other. All you have to do to win is to leave a comment below of why you like the card game. 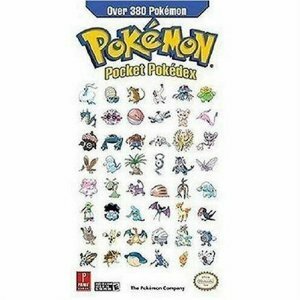 Or even post an experience you had with the card game. 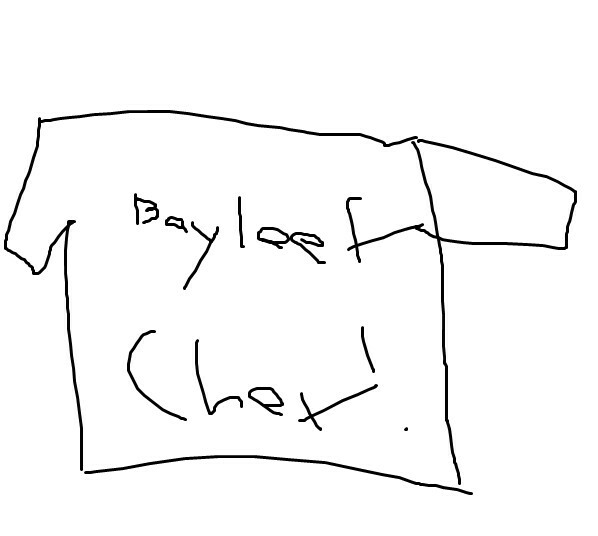 Once doing so, Friday we will pick winners and get your address and send these out to you! If your out of the USA, that's okay too! Winners! 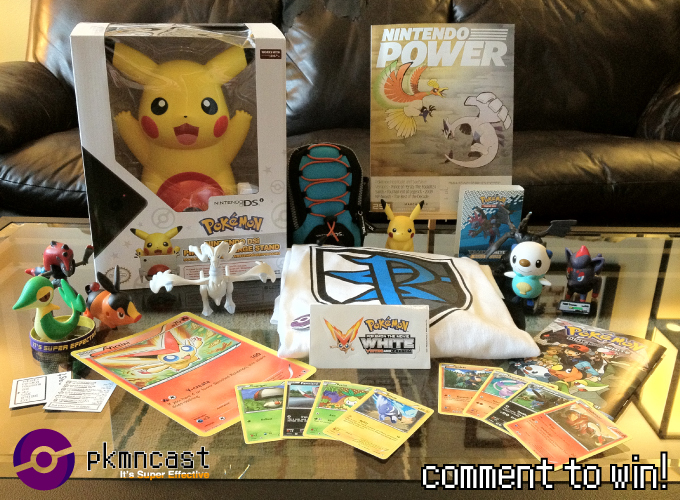 Please e-mail @ pokemonpodcast@me.com with your address and your user name so I can send you your prize! Easy to win this guy. First off, comment down below. 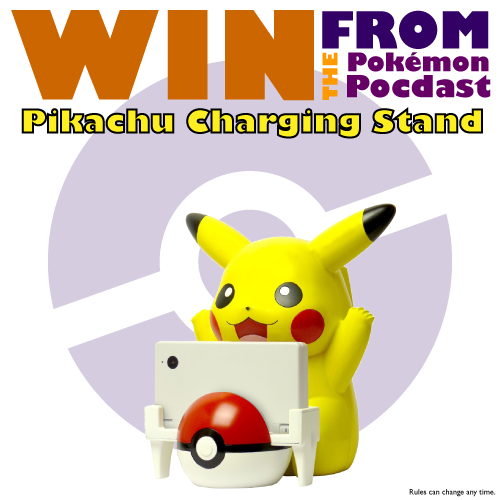 We will end the contest Monday at Midnight (CST). Do not comment more then once, but feel free to tell your friends! This was handmade by @MaDonna - so big thanks to her! Finally, we will ship this internationally, so don't be shy if your from outside the USA. We want a ton of comments! Enjoy. 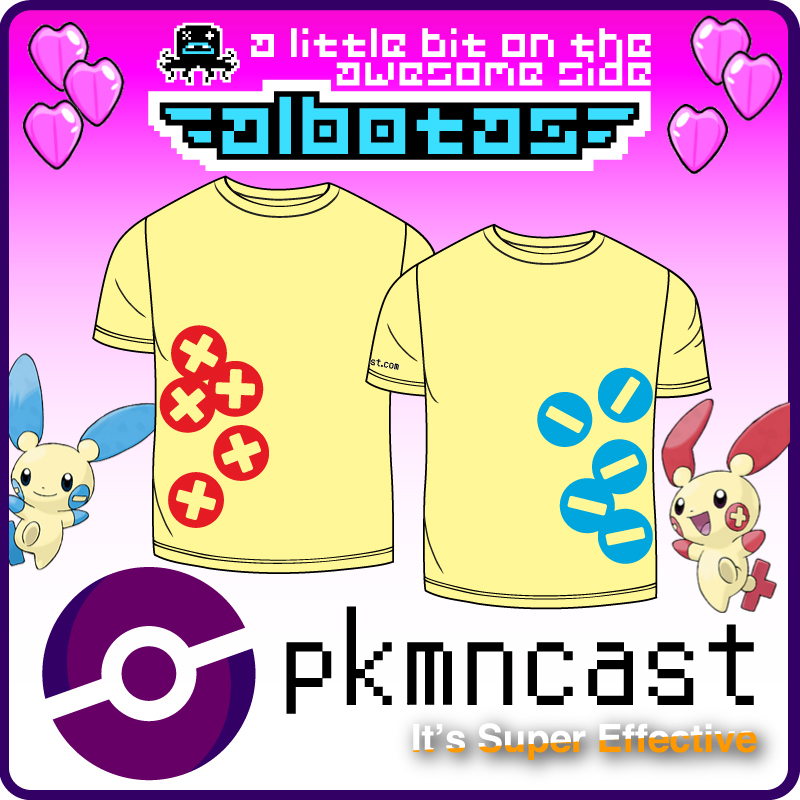 Please e-mail @pokemonpodcast with your address so we can send that off to you! Thank you everyone who played this weekend. We will have another giveaway on Friday!! Visit MeMaDonna.com for more cool things!